With this monograph we begin our study of a hitherto unpublished topic concerning a merchant ship, since the AURORE was involved in the infamous "triangle" voyages. After leaving France, the ship sailed to coast of Angola where she "traded" in six hundred Negroes, and then transported them to St Domingue. Brought as slaves, they were sold but above all exchanged for goods from the colonies, almost exclusively for sugar. The ship would then return to France with its new cargo. This work is presented in the same fashion as the preceding volumes. 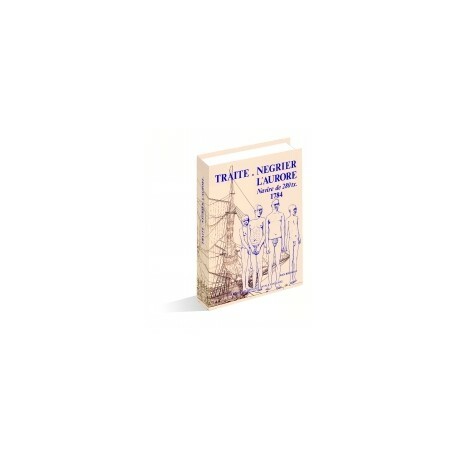 An historical text with previously unpublished illustrations allows us to study the slaver. The account of an expedition during the years 1784-85 has furnished specific and concrete information on the activities in trading, the voyage itself, and life aboard ship. 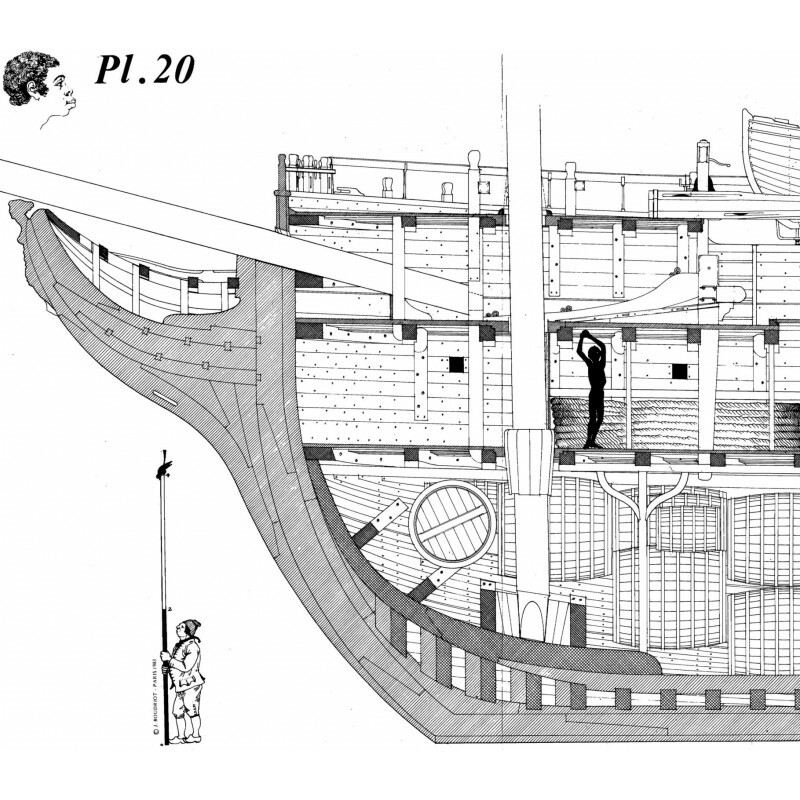 The second part of the text includes commentaries on each of the plates, a glossary of rigging and photographs of a model of the Aurore built from the plans in the monograph. 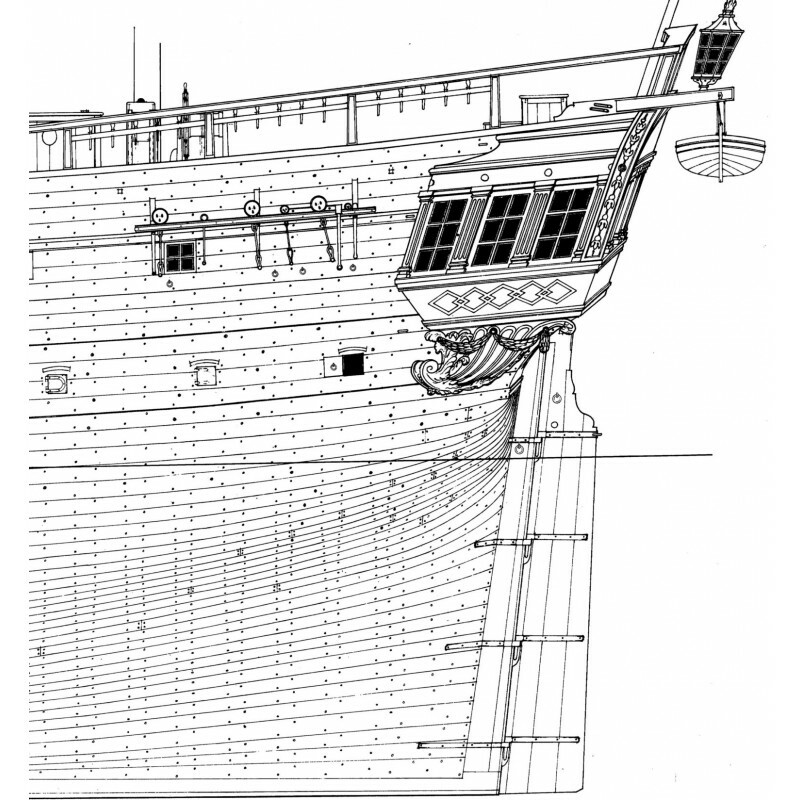 Forty-seven plates were needed in order to present all drawings necessary for building the timber work and all the accommodations that were necessary on a slave ship. 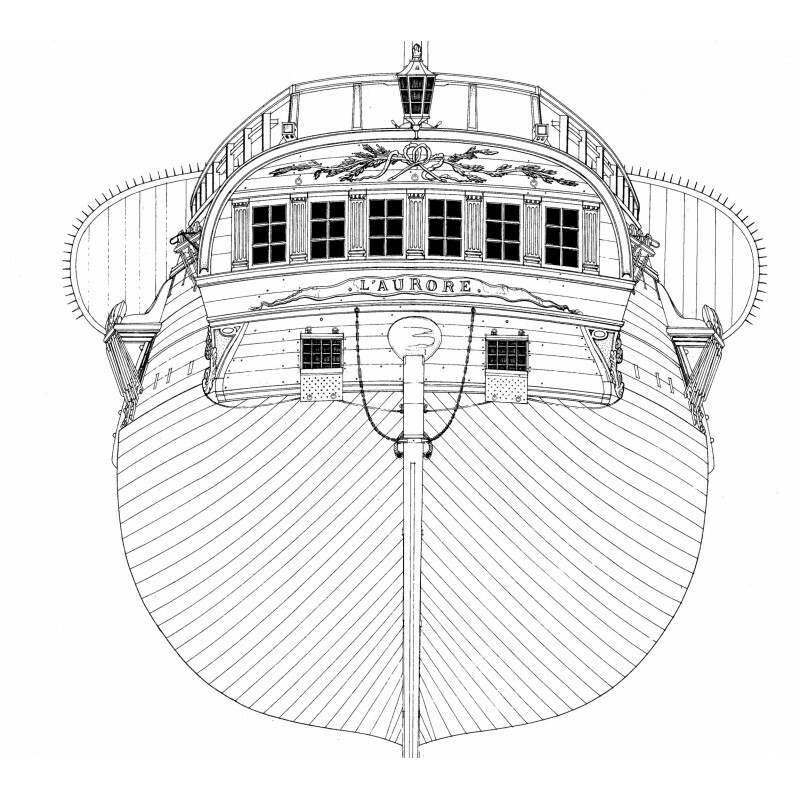 The monograph of the ship called l'Aurore was done on the basis of archival documents and its seriousness is especially worthy of note in the critical presentation of its sources. With this collection we hope that model builders will become archaeologists and historians of yesteryear's navy. This is the goal of our publications that address themselves both to enthusiasts and scholars, offering here "what cannot be found elsewhere". - Routes of the triangle voyages. - A sojourn in America. The return voyage. Monograph at 1:36 scale (49 pages). 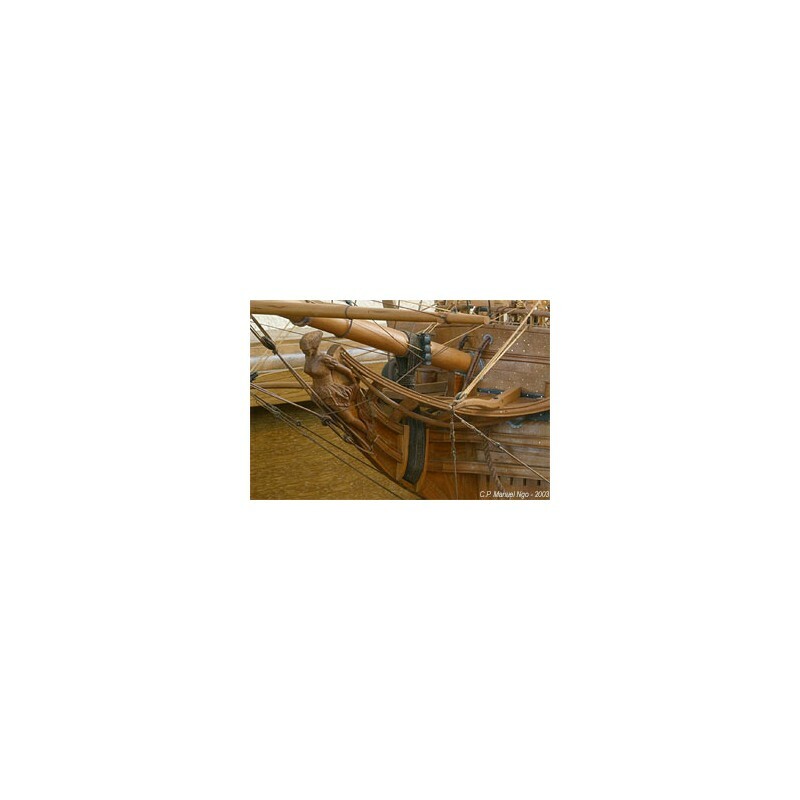 - Commentary on 39 photographs of the ship's model built by M. Lava. - Various elements of fitting. - Drawings of all frames and ribs. 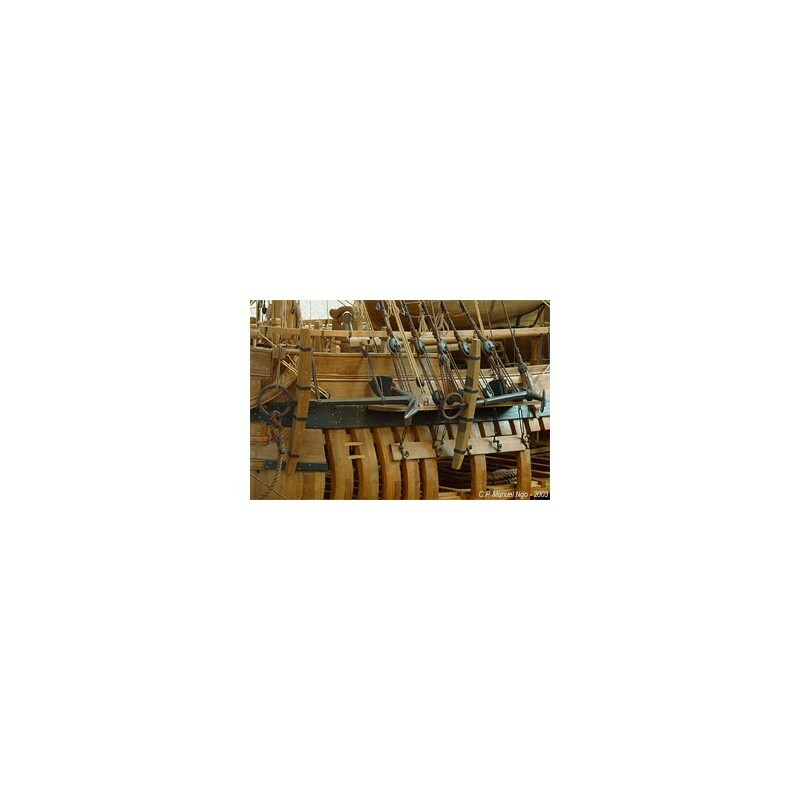 - Masting, rigging, and sails.